wham bam? get some lamb! Are most of your meals pulled out of a worn, beat-up old cookbook your Mum probably passed on to you? Bored of Sausages & Mash, Spaghetti Bolognese and Roast Chicken? 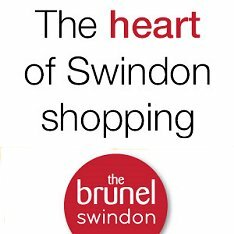 Lucky for you, we've teamed up with some top local food producers to bring you a whole host of fresh, new recipes to spice up your mealtimes at home, all using delicious ingredients from the Swindon area. So sharpen your knives, grab your pinny, get those pans hot and start cooking!